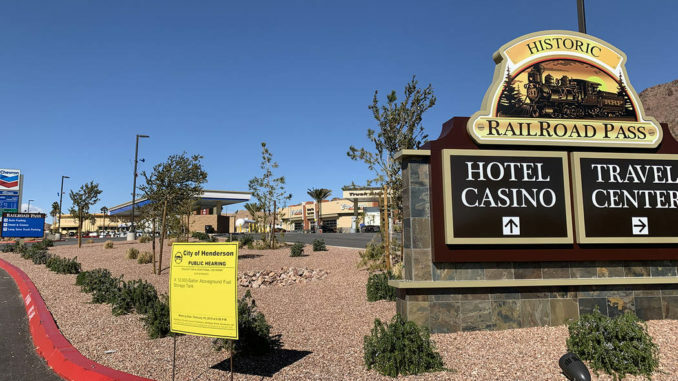 Railroad Pass Casino has eyes on the sky as it looks to expand in Henderson. 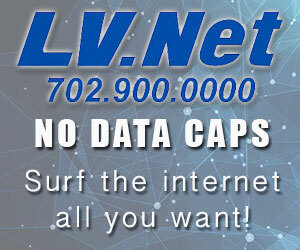 “We’re going to form a strategic alliance with Maverick Aviation to fly helicopters to the Grand Canyon and perhaps Hoover Dam from that location,” said Railroad Pass owner Joe DeSimone. The helipad is expected to be finished in about two months, he said. The helipad is the latest piece of Railroad Pass’ growing site. Last year, a travel center with a Chevron station, a Capriotti’s Sandwich Shop, Tesla car-charging stations and semitrailer fueling stations opened in conjunction with I-11.